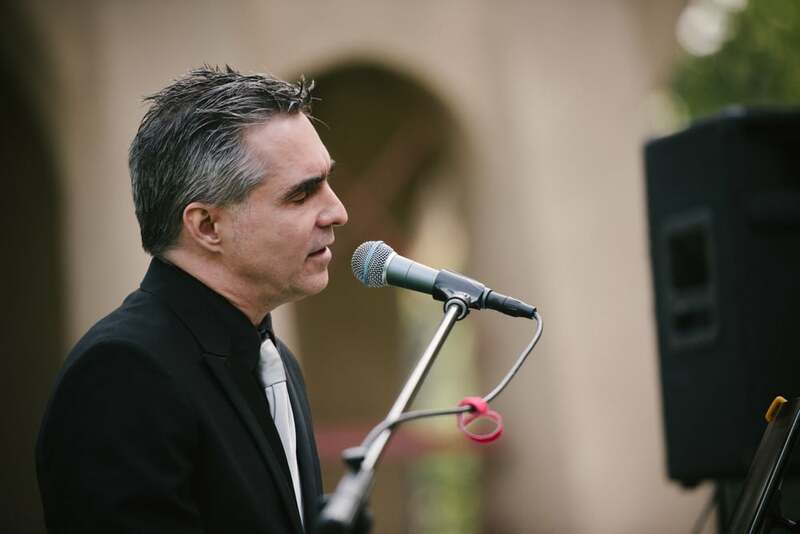 Pianist for Parties…Newport Beach, Los Angeles…and.. 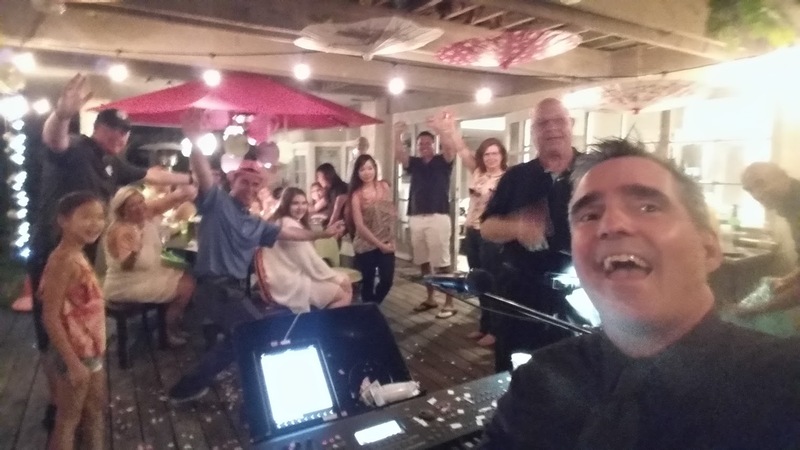 I played a surprise Birthday party for Julien (the surpriser) and Lance…who was totally surprised! And I loved the “venue” (the awesome house -Newport) when Julien first sent me the photos..
Just to make sure the space was going to work! but you never know how awesome it can get til…you get there. Yaaaay Pianist Party Pop Pow!! Great friends, great music ( : ) ) great trampoline for the kids. Great location. Great fun. Songs from 1920 to now! Even Matt was a super-exceptional great barista! And then…Julien sent some doooooope photos! Find out how to book amazing music for your party here!